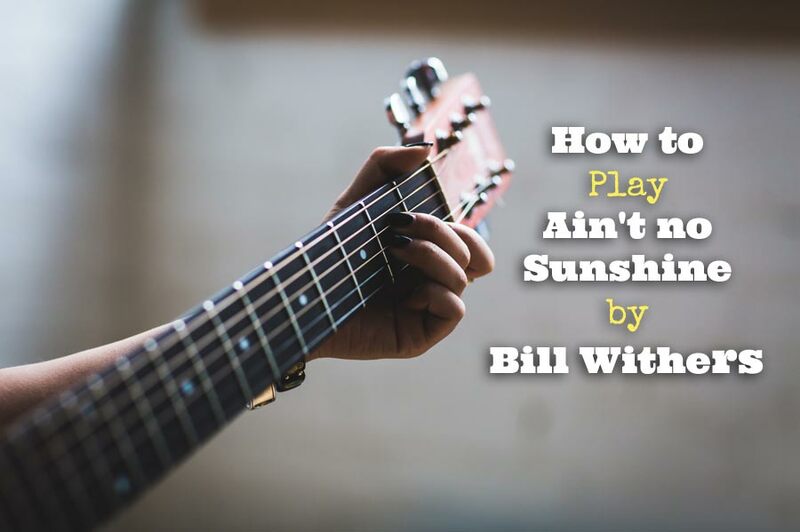 Hi everyone, today I’ll show you how to play “Ain’t no sunshine” by Bill Withers. The sound and technique is pretty much the same. You’ll learn how to pluck several strings simultaneously while playing chords with the other hand. It’s a really nice guitar tune to practice, play and sing along to. The song is split up in two parts (part I and II) to keep the whole thing clear and understandable. Both parts are in the video. Again everything is explained slowly and in close up. 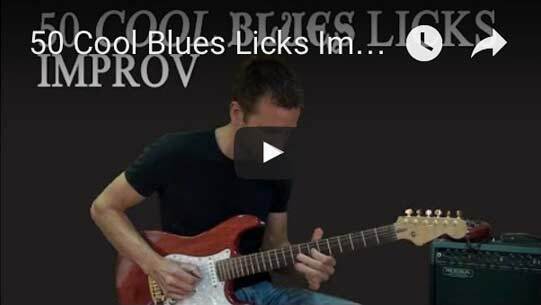 Should You Play Guitar With a Pick or Your Fingers? Picked this up as part of a ‘self taught’ song. Love it – haven’t watched the video yet – but always interested I other interpretations ?????? Thank you so much for the lesson of this great song. These chords are so wonderful and sound so nice. Such a sweet song to both listen to and play. Awesome! Thank you for sharing your talent & teaching ! Really appreciated! Excellent lesson for a nice song! Good singing too ! I love your teaching style! Could you name all the chords you used so I can jot them down in front of me for quick reference? Thank you! I’m retired and a beginner on the guitar, my practicing method is not an everyday thing. But, that’s me… You did explain it very well….Thank you much for the lesson..